The current countdown on the Tron (TRX) website for the launch of the Tron Virtual Machine (TVM) currently reads 1 day and 23 hours at the moment of writing this. The day of the launch, July 30th, coincides with the revelation of a secret project by Justin Sun and the Tron Foundation. 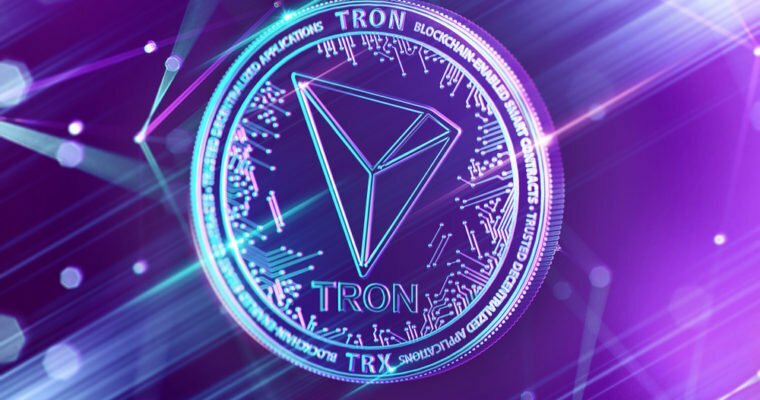 As is the case with every Tron event, its community is highly excited as to what the secret project could be with some expressing their woes via the various social media platforms. I’m a huge supporter of [Justin Sun] and the #TRON project. I’ve had your back from the get-go. I believe there comes a time when expectations MUST meet the outcome. The “secret project” is one of these times in my opinion. It’s imperative you deliver. A possible explanation to @WLFOFMYST concerns was postulated as being that the team at Tron are good at hyping an event only not to meet the expectations of the TRON fans. The response to the tweet can be seen below. I noticed a lot of people I was following for TRX suddenly went offline/silent after the mainnet didn’t meet their expectations. Totally understandable, so if this again doesn’t meet expectations it should be a lesson for him to cut out the hype and just do the damn thing. Imagine a file sharing platform where leechers have to pay seeders! You now have a system where seeders get paid to seed. This dynamic then creates a balanced ecosystem where everyone is happy. Leechers get to leech for a nominal fee, and seeders get paid to seed. It’s a win-win for everyone and will create many 1:1 users who leech just as much as they seed, effectively breaking even. This is how file sharing should operate. If this is the case, the Tron project would have solved the issue of pirating and copyright infringement on the web. With respect to TRX, it might be the currency that will be used in the new file sharing model on a BitTorrent that has been integrated into the Tron ecosystem.